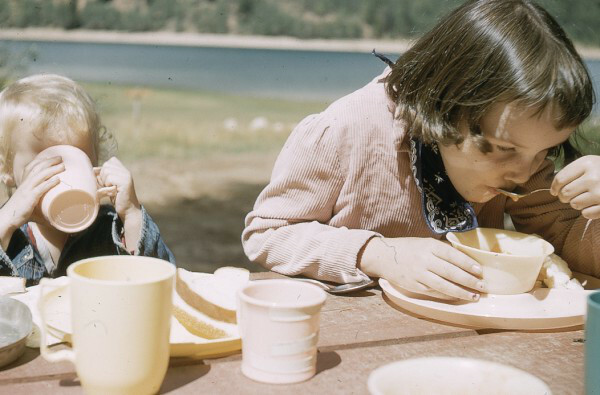 The Allen Leigh Photograph Collection contains images of scenery and life in Southern Utah. Ashdown Gorge, Brian Head, Cedar Breaks, and Navaho Lake are featured. His photographs also show the activities of Utah Parks Company employees.